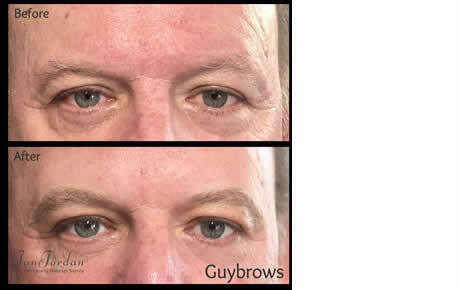 Better definition for Male brows. I believe that men’s eyebrows shouldn’t look like women’s eyebrows once tattooed. Natural looking eyebrows every time! Jan Jordan opened The Hartley Clinic in 2011. 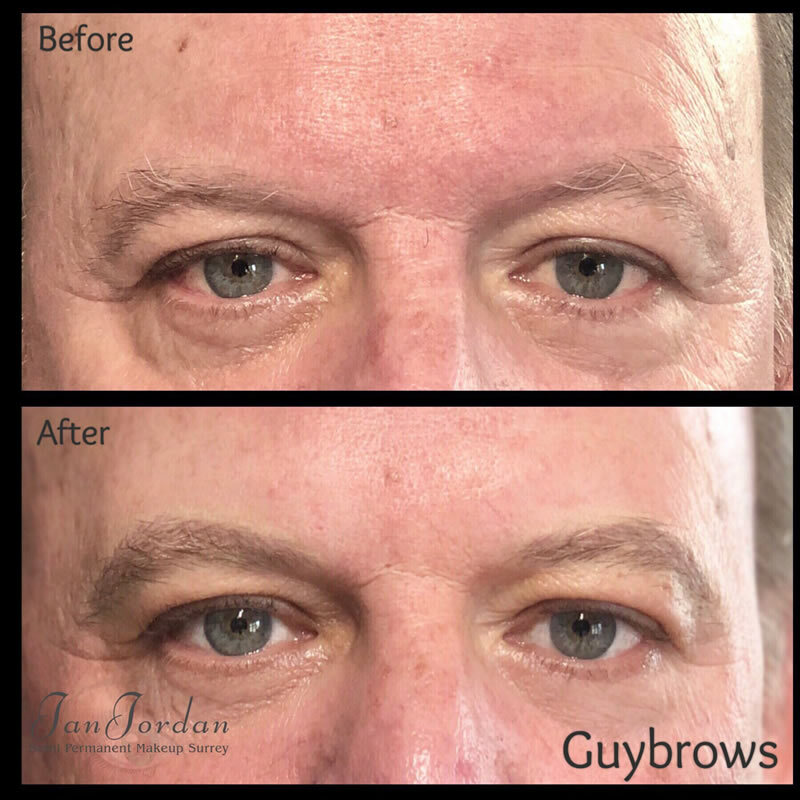 Jan trained and qualified in London’s famous “Harley Street”, and is a Fully Certified, Insured and Licensed Semi-Permanent Makeup Specialist, based in Surrey.